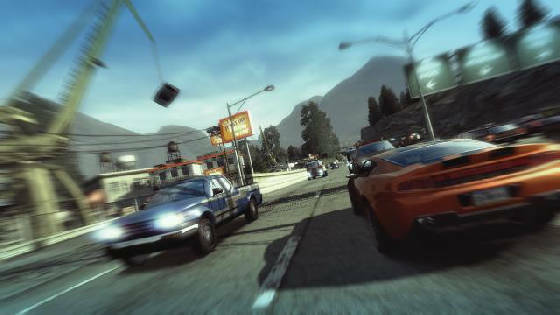 Burnout Paradise is a fast-paced, driving / car-wrecking game set in Paradise City. Immense fun, and supreme graphics, make it one of the best racers on the PS3. 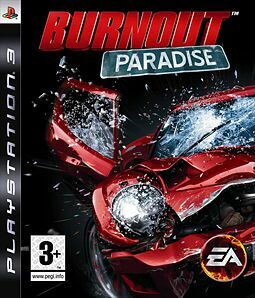 Set in Paradise City, Burnout Paradise is the fifth incarnation of the Burnout series, and the downtown streets are jam-packed with traffic for you to abuse and bash around. We’ve been here before you cry? No. We haven’t. The critical difference between this and many other similar games it that here you really can drive wherever you want. You will find little sidestreets which will lead you on to different routes to continue your trailblazing path of destruction. 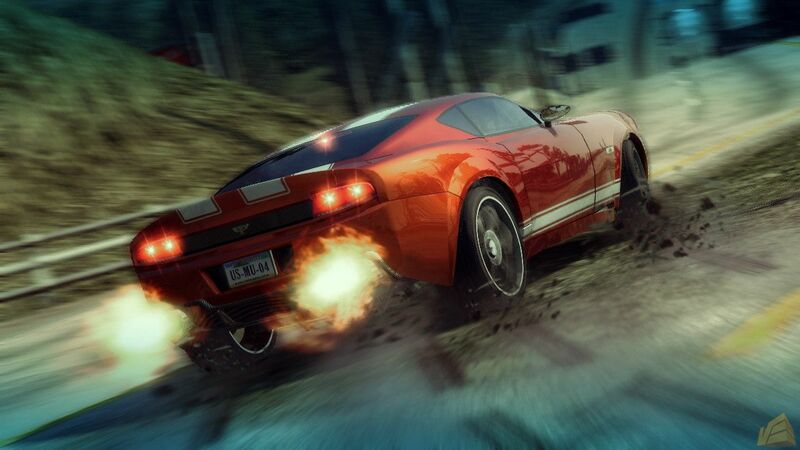 When you race in Burnout Paradise you, quite literally, ‘go your own way’. The racing, even in one player is thrilling. Brilliant graphics, brilliant flips, spins, crashes make this a high-adrenaline game, coupled with your ability to go wherever you want – it feels exactly like racing games should be. No telling you which way to go – this is something else. 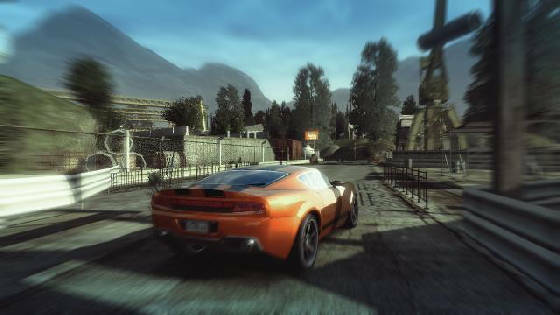 You most probably will never tire of the one player game – the range of challenges is very wide and varied, but going online to play against other Burnout boys and girls is simple. You can easily create your own game, or automatically join in others. There are a whole host of online challenges. Here comes one of the best features though – if you have a PS3 Eye camera hooked up then it becomes much more fan. If you smash an online player up on the road, the PS3 Eye (if they have one) will take a quick snap of their immediate reaction and display it on your screen. Ha! Burnout Paradise is a top racing game. We highly recommend you sell your granny and buy it.